At O’Connor Portfolio Management, our financial planners use technical analysis to boost your portfolio returns. This method of analysis involves the study of price and volume data to predict the future trends of in many financial instruments. Its focus is trends and reversal of trends. Once we have created an investment strategy that fits your needs, our certified financial consultants will use different methods of analysis to limit your risks. Risk management and compound interest are an inseparable pair. In order for your portfolio to compound properly, we need to manage the risk. When we limit risks, your money has the possibility to grow much more efficiently. Portfolios that receive higher returns don’t do so by magic. Through our years of experience, we have developed a reliable system that uses in-depth research and analysis to create a sustainable, successful investment management strategy for your portfolio. 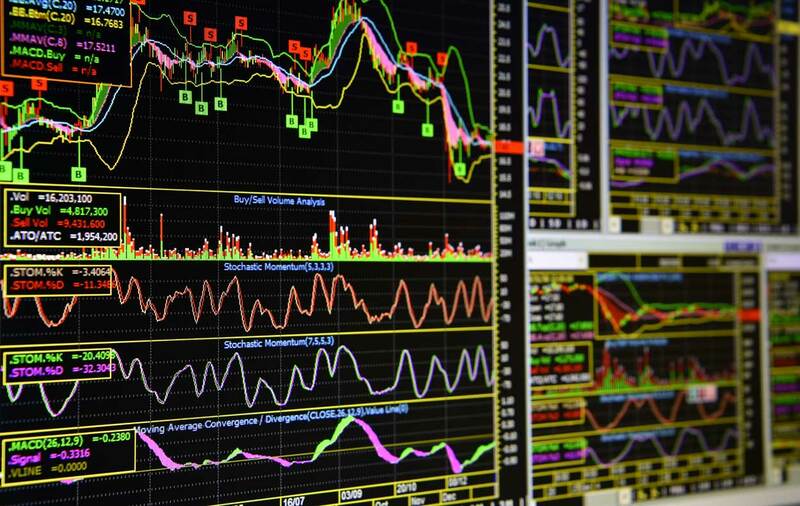 Our team uses technical analysis to detect trends in security prices. The school of thought behind this is that stock prices is a matter of supply and demand. We use charts to interpret stock history. By evaluating price and volume, we may predict future movement of stocks based on past trends. Many experienced traders and investors believe that price patterns are predictable because they repeat over time. When your portfolio management team uses this tactic to assess stock behavior, you are more likely to see better returns on your investments. Our certified, professional financial planners and accredited portfolio management advisors will decide which method of analysis will work best for your financial situation. We work to achieve your financial goals through careful analysis of the behavior of stocks, your investment options, and your financial objectives. Technical analysis is one of the many ways we deliver the financial success that our clients deserve. Talk to a certified financial planner today to set your goals. When we limit risks, you’ll keep your money and benefit from maximum returns that bring you closer to your financial goals.